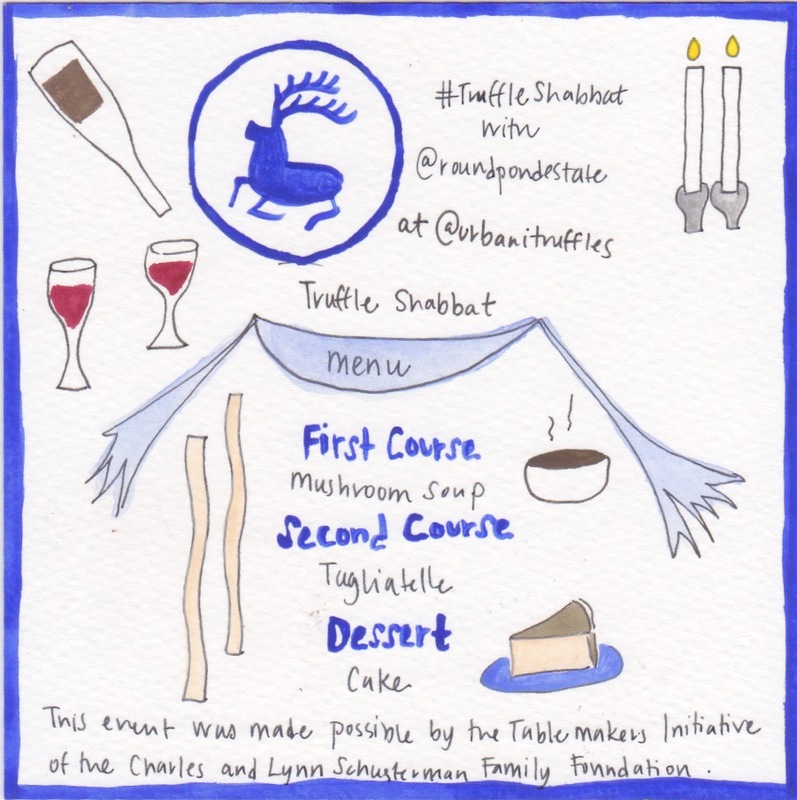 This Friday, we upgraded our Shabbat with a three-course, truffle-infused dinner. Urbani Truffle Lab hosted Victory Club where Chefanie crafted a menu inspired by the start of White Truffle Season. Guests mingled while Tali Rubinstein graced us with her beautiful prayers and flute playing. To finish off the evening, Chefanie created her signature vanilla bean cakes with a twist - Urbani's Truffle Cream Cheese frosting. Vanilla Bean Truffle Frosting Cakes with #Chefaniesheets! We thank the Schusterman Foundation for making this special evening possible.